New clinic open . . .
Great news . 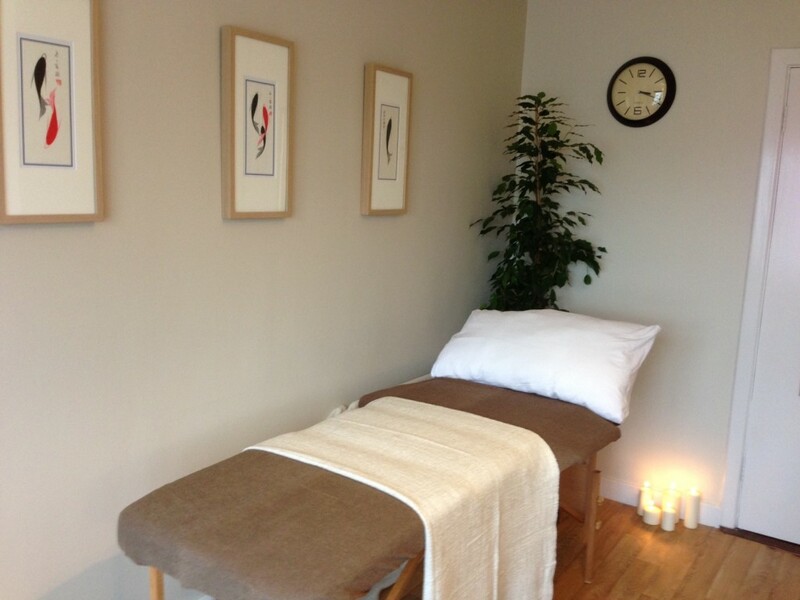 . . New Leaf Acupuncture’s Rathfarnham clinic opened today. We are looking forward to serving the Rathfarnham and nearby communities. The practice is at 50 Marian Rd where Dr Claire McNicholas’ surgery, Barry Kirwan Physical Therapy and Mitzie Murphy Psychotherapy are also located.